In 2015, the federal government finally admitted that Americans were overdosed on fluoride, mainly due to municipalities adding fluoride to tap water. Fluoride has been implicated in neurological diseases such as Autism and Alzheimer’s Disease. Over the past few years, several municipalities have voted to stop automatic fluoridation of municipal drinking water, as it basically amounts to forced drugging of an entire population against their will. Large cities like Portland and Dallas were among the first to take measures to stop the practice. A list of cities that have acted to stop forced water fluoridation since 2009 can be found at the Fluoride Action Network here. Today in 2018, the Fluoride Action Network (FAN) has a federal lawsuit in place against the Environmental Protection Agency (EPA) demanding a ban on forced water fluoridation nationwide. The EPA has tried to get this lawsuit dismissed, but so far has failed. Great news! It is high time the criminal practice of dumping this highly toxic and highly carcinogenic industrial waste product into the public's water supplies under the pretext of preventing tooth decay was ended! 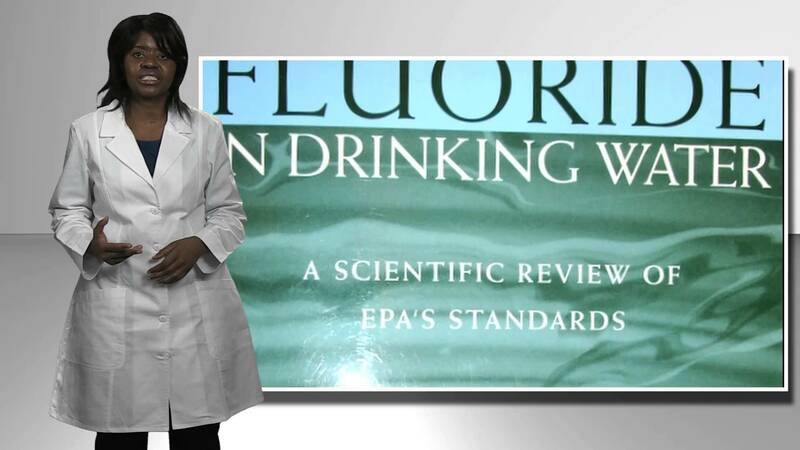 It is interesting to note that a few years ago, the EPA's own toxicologist who disagreed with its management's policy that fluoride is safe and effective took the EPA's management to court over this issue! I don't know what the outcome of this was, but the government-promoted public fluoride poisoning programme has unfortunately not yet been ditched. There is simply too much money at stake. Fluoridation under the disguise of protecting teeth is also an ideal way of dumbing down the population, e.g. by reducing children's IQ - which is incidenatlly also one of the main purposes of the vaccine child poisoning programme.